Self-driving cars are still very much a technology of the future, however their presence in the here and now is growing. 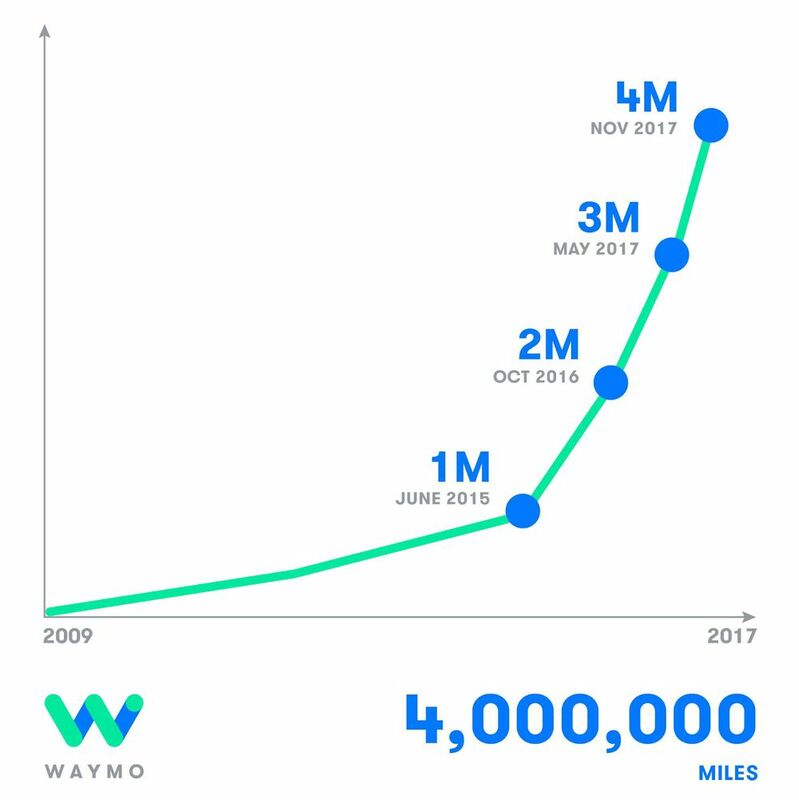 Alphabet’s Waymo is among the pioneers pushing self-driving vehicles out into real-world testing, and it has just revealed that its cars have passed the milestone of driving more than 4 million miles on public roads. The speed at which Waymo is accumulating its driving experience is accelerating nicely: the last million miles took six months, whereas the first million required a year and a half. For comparison, Uber’s self-driving efforts only just reached a million miles driven in September, putting the ride-hailing app company significantly behind in the experience stakes.